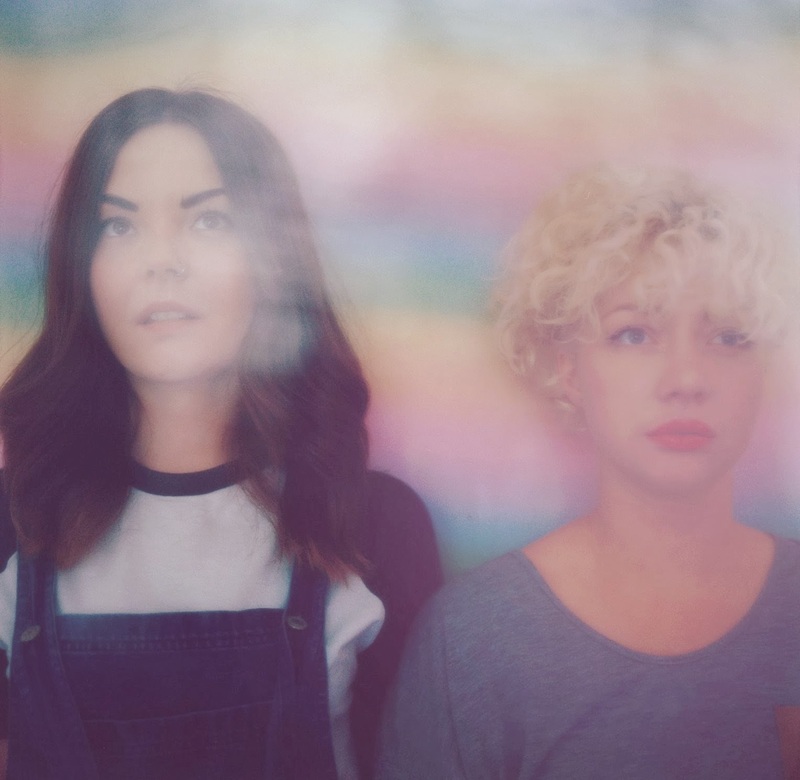 Glaswegian duo Honeyblood return with a delightful new video for their latest single Bud which comes out on Fat Cat Records this November. Through daisy-chain making and summertime frolics the video sees the pair enjoy the last moments of sunshine before we resort to all the nasty things the British weather has in store for us. For a debut release they seem to have things pretty dialled. With sparkling harmonies and Californian style backing vocals they manage to concoct a scintillating mix of Garage Pop and Surf Rock. I really can't wait to hear what else they devise. Bud will be released November 4th. You can Pre-order the limited edition 7-inch vinyl here with full dates for their October tour below.